Christopher McMullen is an organizational development consultant with over seventeen years of experience both as an internal and external consultant. 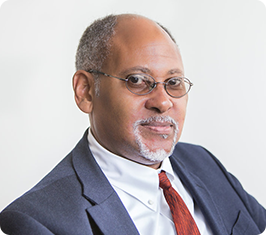 Also working as a trainer, mediator and educator, he specializes in diversity, conflict transformation, anti-bias and cross-cultural work with experience in Ireland, India, and North America. Past clients include Accenture, Wipro, Nokia, Siemens, Airtel, plus various non-profit consortia, the Commonwealth of Massachusetts, and Harvard University. Christopher received his MBA from Quinnipiac University and a Bachelors of Arts in Political Science from the University of Connecticut.